It’s like Christmas every day in the receiving area of our ReStore! Come and have some fun ‘unwrapping’ stuff with us! Shifts are 9:00 a.m to 1:00 p.m. or 1:00 to 5:00 p.m., Monday through Saturday. Gain experience, make friends, help support a great cause! 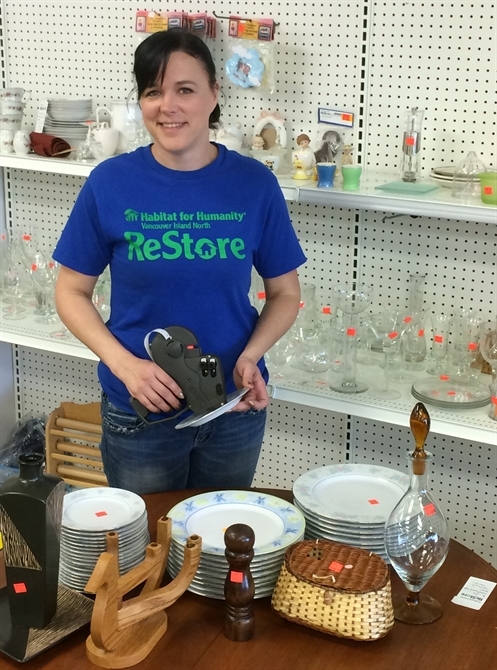 Click here to learn more about the vital role that volunteers play in our ReStore... and why we need more of you! Connect with the Campbell River ReStore today!